Lazing in Sacramento’s southern shadow, this inland Cali town – pronounced low-dye, not -dee – is still figuring out what it wants to be — and we think that’s all the more reason to visit now, before too many tourists discover Wine Enthusiast’s 2015 Wine Region of the Year. Lodi Lake. Photography by Lisa Van Dyke. Photography by Dale Goff Photography. Photography courtesy of Visit Lodi. Visit Lodi, and you’ll get a sense of what Napa Valley was like during its heyday in the 1960s — “Back when Napa didn’t have all of the giant wineries — the monuments,” says Russ Munson, owner of Wine & Roses, a luxury hotel in the heart of the Lodi AVA. A half-century ago, Napa was still very casual, and that’s what’s waiting for visitors in Lodi today, at 85 boutique wineries that don’t require reservations or wads of cash from guests looking to sample some excellent small-lot vino while chatting up the owner-growers at, for example, Klinker Brick Winery, where you can taste the Felten family’s flagship zinfandel daily, from 11 a.m. to 5 p.m.
“There are more Old Vine Zinfandel vineyards in Lodi than anyplace else in the state,” says Steve Felten, a fifth-generation grape grower and co-owner of Klinker Brick Winery. Many of Felten’s vines were planted over a hundred years ago, and red grapes like his account for roughly two-thirds of Lodi’s 100,000 acres of plantings. For Cabernet Sauvignon and Petite Sirah, start with Mettler Family Vineyards, a certified sustainable, certified organic operation; Lodi’s principal whites are Sauvignon Blanc and Chardonnay, the latter of which is a must-sip at Harney Lane Winery. For a modern tasting, head to the steel-frame tasting room at m2 Wines, founded by Layne Montgomery, who grew up in Missouri. Many tourists come to California in the summer, but for wine lovers Lodi is a year-round destination best experienced in the wake of fall harvest, when temperatures dip into the 70s and winemakers have ample time to chat up their customers with tales that often allude to Lodi’s rich agricultural history. 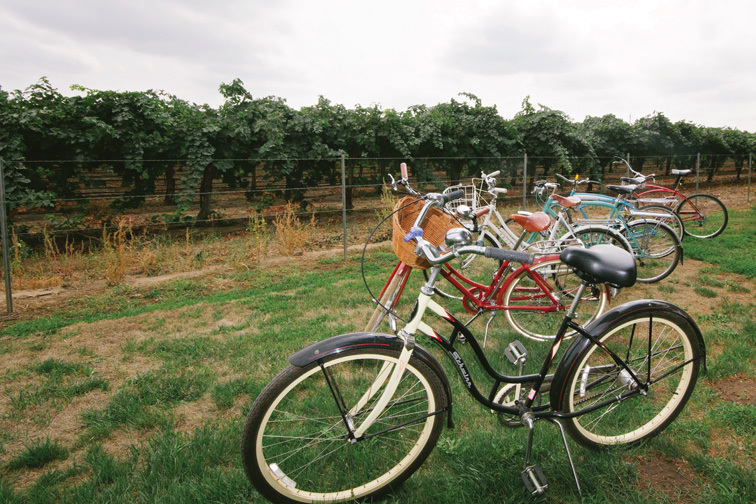 Napa grows its own crop, of course, but Lodi has been supplementing Wine Country’s grape supply for decades — and you’ll notice the quality while hopping between tasting rooms on a cruiser or kayak. That’s right! 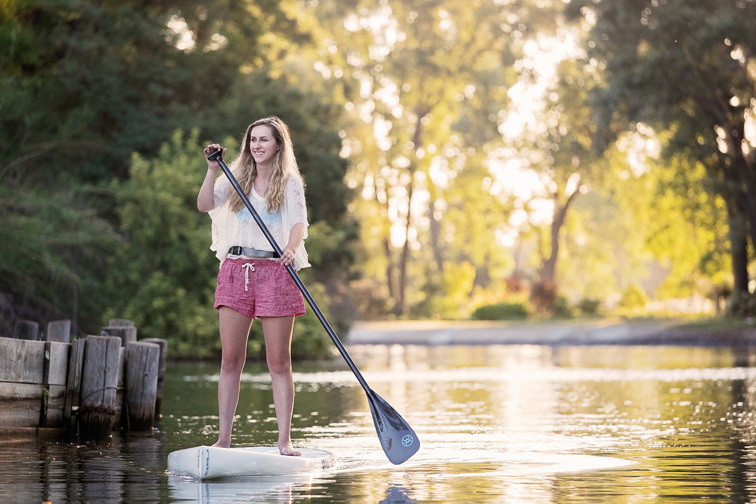 Lodi has water-to-wine tours, and they’re led by Dan Arbuckle, owner of Headwaters Kayak Shop, an experienced guide leading individual and group kayaking excursions that take off from Lake Lodi, known for its beginner-friendly flatwater kayaking. Arbuckle does monthly full-moon paddles and fishing trips, too, and Stand-up Paddle Board Yoga classes are held weekly at Lodi Lake Park, where the world-renowned birding peaks between October and February as Sandhill cranes descend on the nearby Woodbridge Wilderness Area, an established 58-acre riparian habitat open daily to hikers and bikers, sunrise to sunset. “We’re a wine destination, but so much more,” says Nancy Beckman, president and CEO of Visit Lodi. 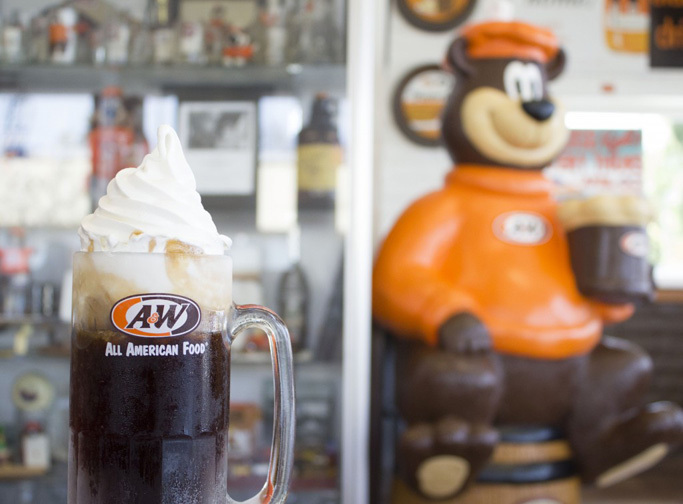 Galleries and antique shops line downtown Lodi’s charming shopping district, home to the original A&W Root Beer, and some upscale dining options, including Fenix, offering contemporary American cuisine. I know it sounds crazy to recommend pasta to readers who have access to The Hill, but Pietro’s Trattoria will not disappoint if you’re in the mood for an authentic Italian lunch or dinner, best enjoyed on the joint’s enchanting patio. Don’t leave town without having lunch at The Farm Café at Michael David Winery, and make sure to take at least one meal at Towne House Restaurant at Wine & Roses, with a farm-to-table food program overseen by James Beard award-winning chef Bradley Ogden. If you get tired of wine, there are a few more tastings to try: Sample local diary at Cheese Central, offering year-round cooking classes on everything from tapas to curing; three miles west, the Olive Drop is a delicious stop-off, with an olive oil tasting center housed inside the owner’s period-style house. You’ll get a sense of place during docent-led tours of Hill House Museum, a turn-of-the-last-century Victorian open to the public Sundays. South of Lodi’s main strip there’s Micke Grove Park, with Micke Grove Golf Links, the San Joaquin County Historical Museum, and a 3-acre Japanese Garden gulped up by flowering cherry trees, accented with a Koi pond and tea house. Please read this next sentence carefully: Wine & Roses isn’t the place to stay in Lodi — it’s the only place to stay. And that’s fine because, dotted with 120-year-old conifer trees, this 66-room ranch-turned-resort has everything you’ll need including luxury suites styled on the early California aesthetic and an award-winning spa. Like St. Louis, Lodi is a multi-generational place centered on family values. In the 1950s, when Lodi residents needed their own hospital, organizers went door-to-door to raise funds to build one. You’ll find a similar can-do, community-centered spirit just about everywhere you turn — and that might be this town’s most valuable trade secret of all.